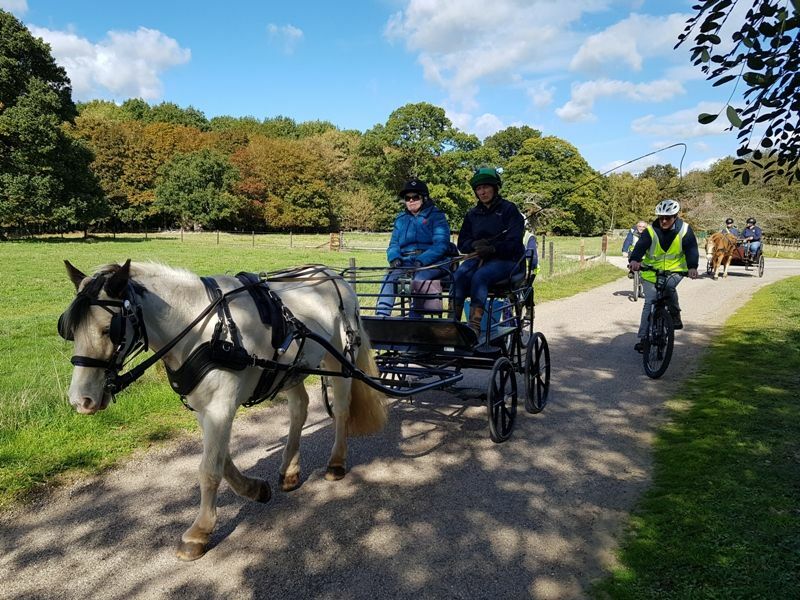 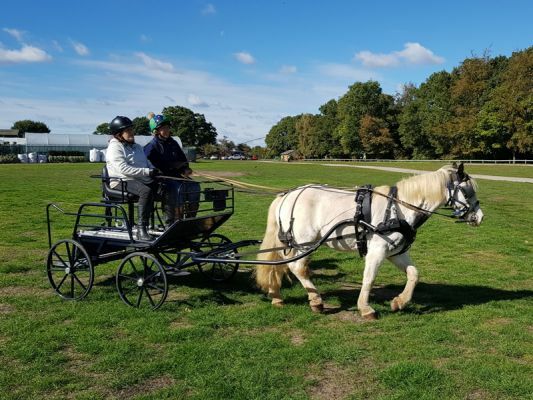 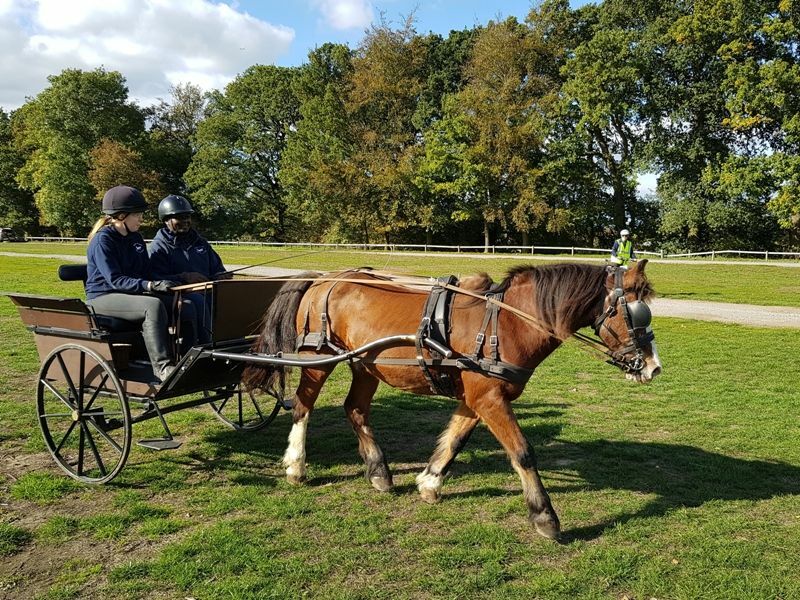 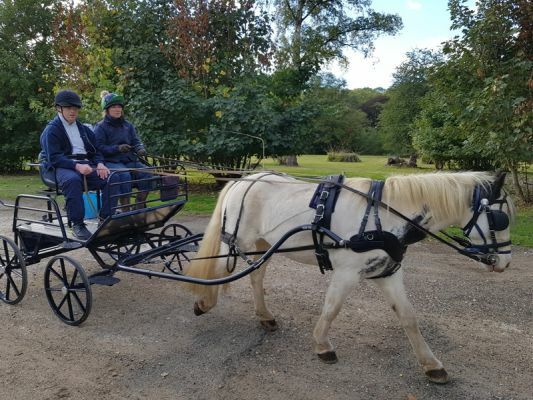 Since we were unable to take the ponies on our visit to Home Park this year, we decided to have another picnic drive - this time based at our HQ. 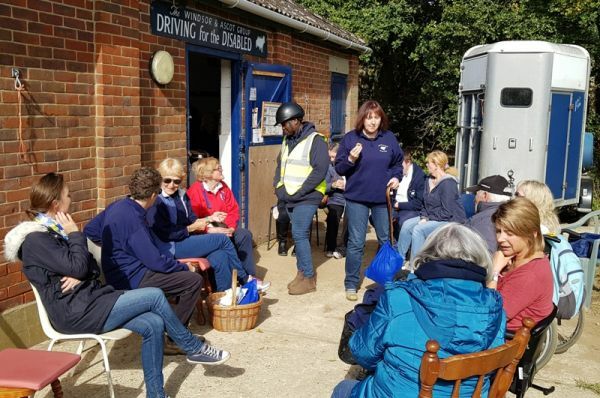 It was a lovely day with a very good turnout of members who enjoyed lots of local drives and plenty of time sitting in the sunshine chatting, enjoying the picnic and Jo's delicious bakes (banana and pineapple cake, spiced apple muffins, granola bars and bread pudding - how lucky are we?! ).